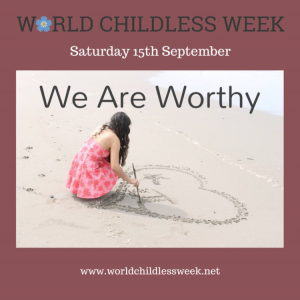 This year I’m really excited to be involved in and actively supporting World Childless Week between 10th and 16th September. 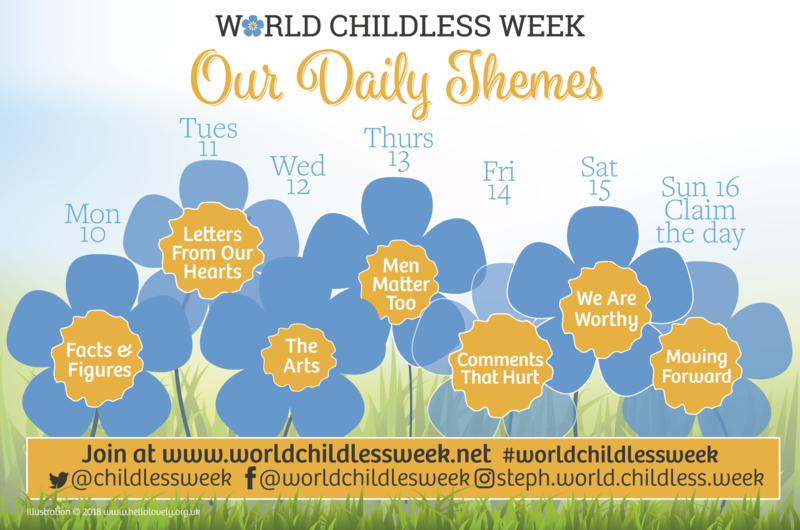 World Childless Week (WCW) ‘aims to raise awareness of the childless not by choice (cnbc) community. 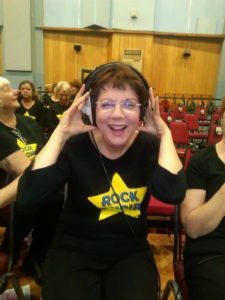 To help the cnbc find support groups that understand their grief and can help them move forwards to acceptance’. It was founded in 2017 by Stephanie Philips and was incredibly successful. Each day will focus on different themes and the descriptions below are taken from the WCW website. 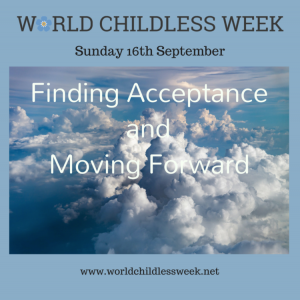 As you might guess, I’ll be heavily involved on Sunday 16th September: Finding Acceptance and Moving Forward. I’ll be recording a video with Steph where we’ll be discussing what finding acceptance means and how to start moving forward. 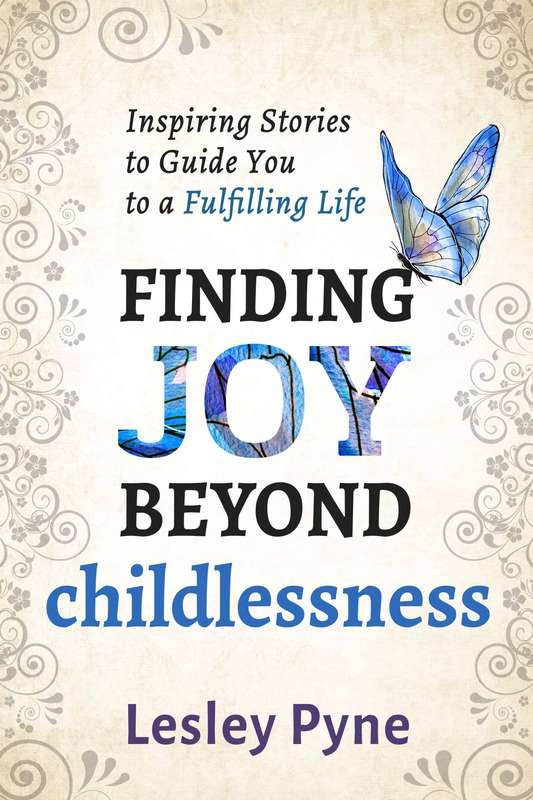 You can also win a copy of ‘Finding Joy Beyond Childlessness’. The wording for 16th Sept encourages us to consider where we were this time last year and how much we’ve changed in the interim. These days I relish opportunities to look back, it both helps me to see how far I’ve come, and to highlight other areas where I still have work to do. It wasn’t always this way, there were many years where looking back would have been very painful because it would have shown me that nothing had changed. Maybe luckily for me I have no written record of those years. 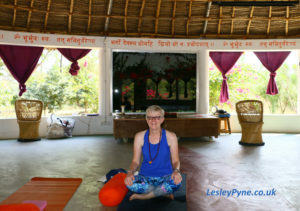 And as I write this I realise that my life started to change once I started a regular writing practice. Is that a co-incidence? Maybe, or maybe not…. I’ll be writing more about this in a blog I’ll publish during WCW and in the interim I suggest you take a look at the topics below, the WCW website and see how you might get involved. Maybe you’d find it helpful to write a letter to your unborn child, or perhaps you’d like to share your story. I really encourage you to get involved and I hope to connect with you at some point during the week and especially on Sunday 16th September. 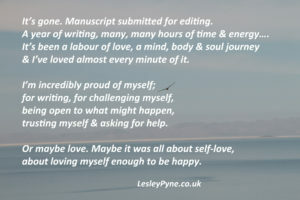 You can also enter the competition to win a copy of Finding Joy and other books on the link below. 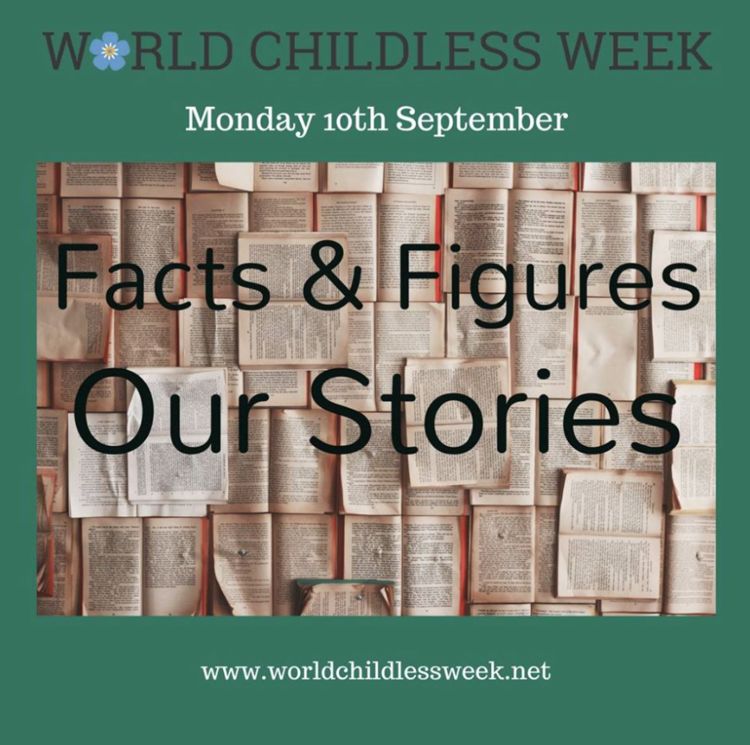 Stories of how you became childless not by choice, be that medical reasons, circumstances or tough decisions. If your circumstances have any facts and figures, please include them. i.e how many people suffer from your condition, how monetary pressures delayed trying to conceive etc. 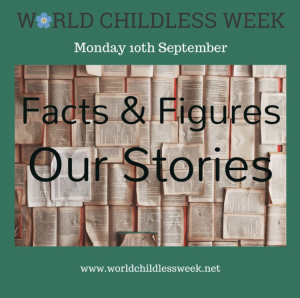 Statistics that can help break down the misconceptions of being childless not by choice. 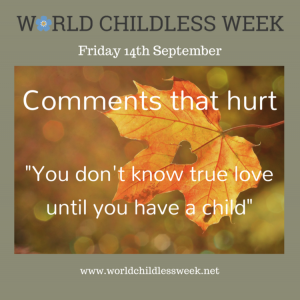 Last year on the second day of World Childless Week nine people shared their stories of why they were childless not by choice. 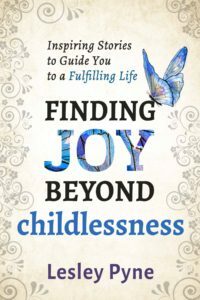 My mother said she was surprised there were so many different ways to be childless. I was shocked. If my own mother didn’t realise nine ways to be childless was just a drop in the ocean, then we need to continue to tell our stories and educate the world. 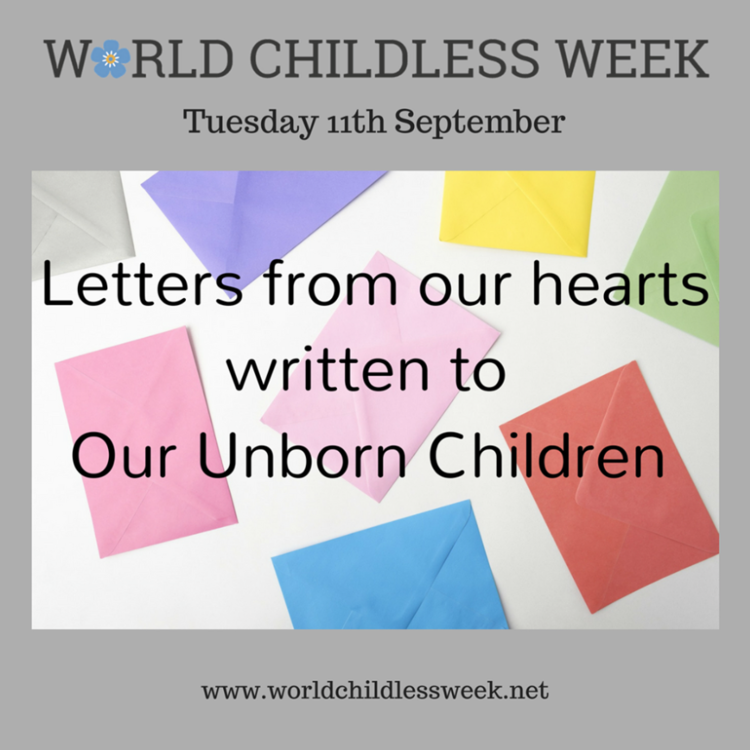 This year’s letters will be to the children we never had; Our Unborn Children. You may address the letter in a way that you feel comfortable with and write whatever comes from your heart. No rules, no guidelines, this is your letter to your children. The written word can be strong but sometimes a single image can express a thousand emotions. Today we explore all forms of art. If you are a photographer, poet, painter, sculptor, actor, dancer, musician or creative in any way this day is for you. 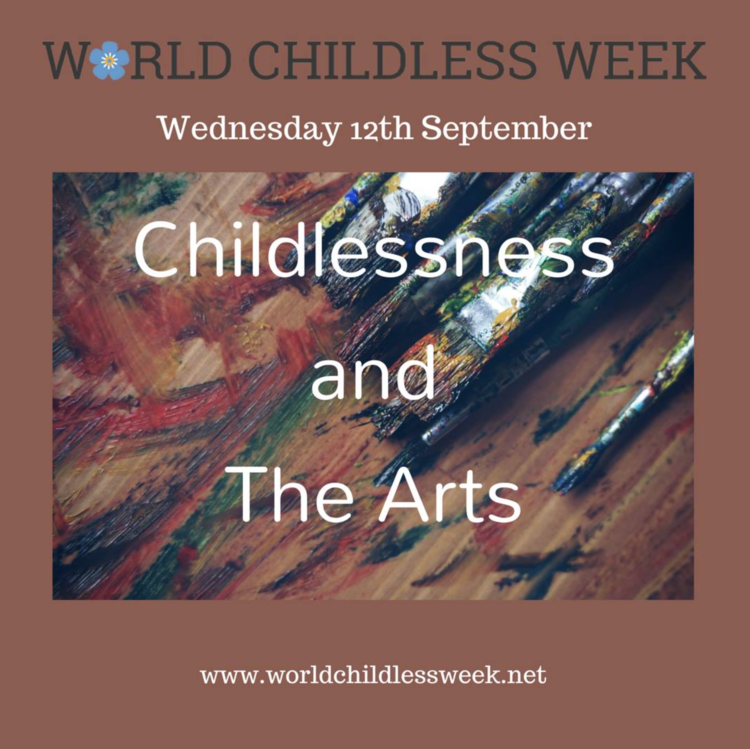 Men do not talk so openly or share their emotions so readily about being childless; they are often the unseen and unheard halves of our story. 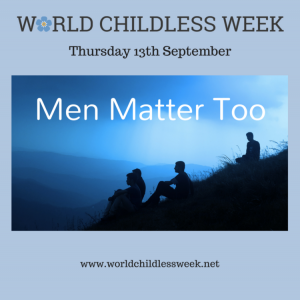 Today we are going to focus on men and their words because they matter too. Last year we spoke about four comments that hurt. Today we will be focusing on one comment, so that we can explore it more deeply. 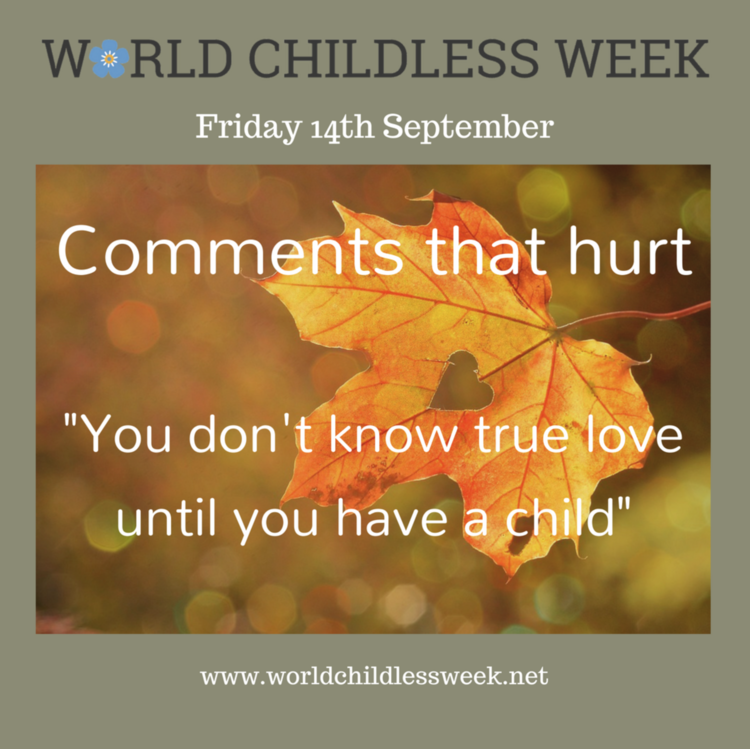 This year’s comment that hurts is “You never know true love until you have a child.” The avenues to explore are why this comment is hurtful, why it is a false statement and the other true loves that we can all experience. 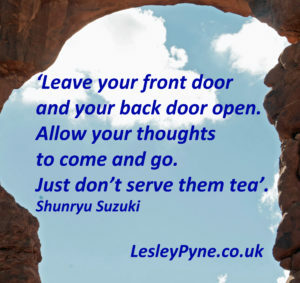 Self doubt is a hard thing to shake and we can all be our own worse critics. Life can be full of many reasons to doubt our worth but despite our own judgements on our childlessness “we are ALL worthy”. Our grief will lessen and we will find new dreams. It doesn’t mean that we will forget our desire to have been a parent, but it does mean our life can have new perspectives. We can reflect on how we have Moved Forward since last year’s World Childless Week. What changes we have made in our life and hear from those who have found acceptance and embraced their Plan B.